SSH Shell allows you to open SSH sessions to your local host. 1. 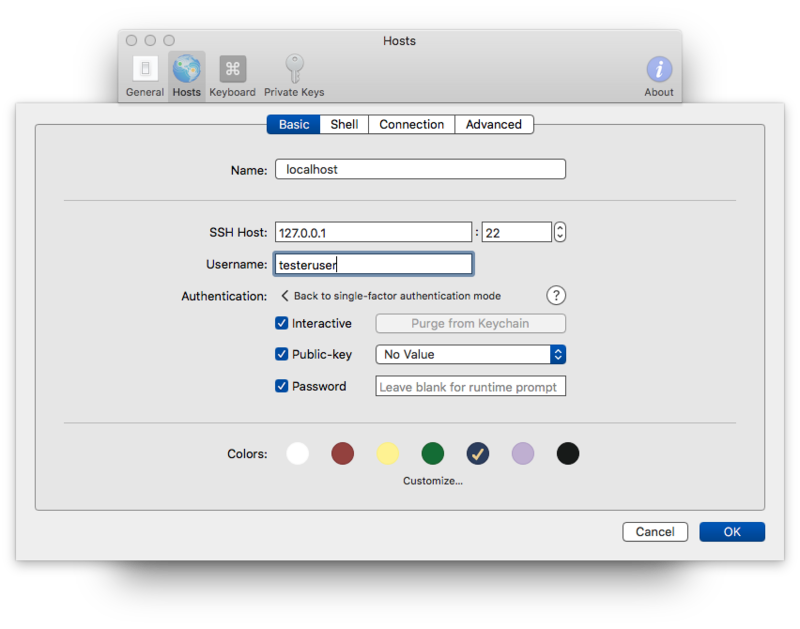 Enable the “Remote login” in your System Preferences under the Sharing. 3. Click on “Ok” and then by selecting the session from the sessions list you will get access.